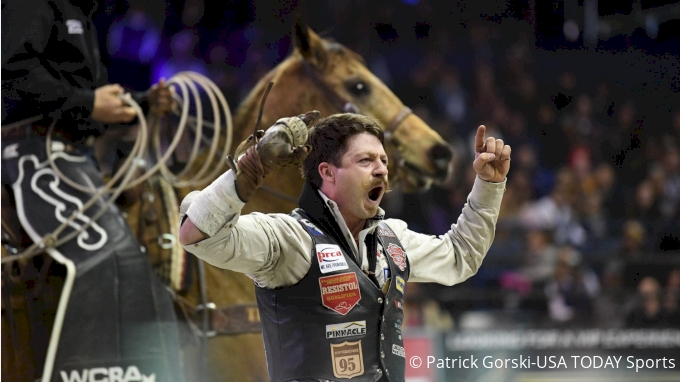 There are three PBR events coming up this weekend on FloRodeo including stops on the Unleash The Beast, Velocity and PBR Australia tours. 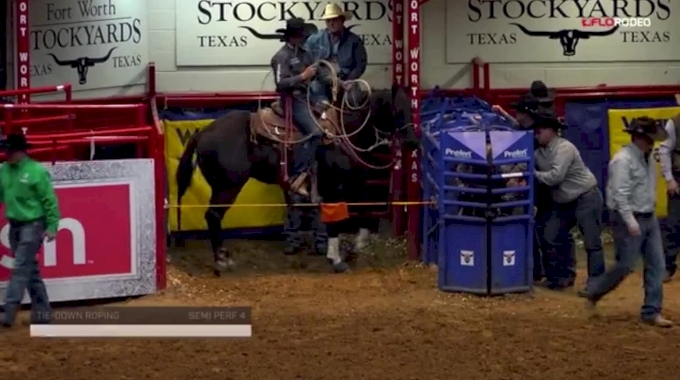 Sign up for a PRO subscription with FloRodeo to watch these, and all of the events we have on the FloRodeo season calendar. Click HERE to subscribe.